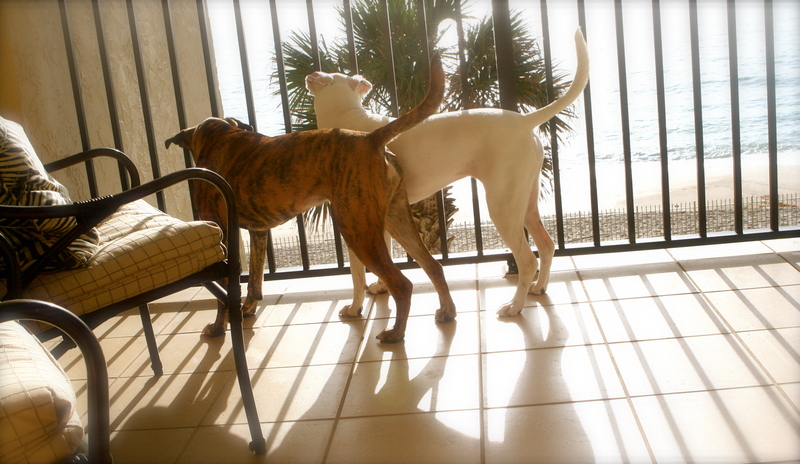 Awww… the dogs are seriously so fascinated by the beach. 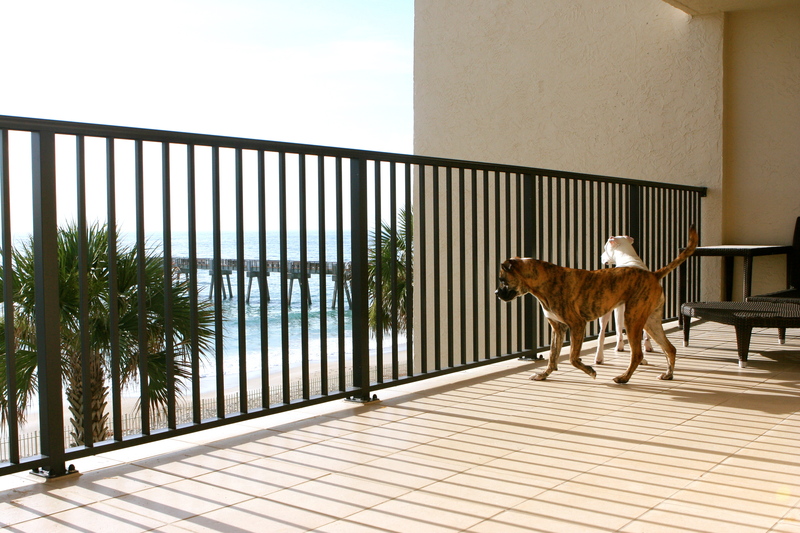 They enjoy being on the balcony and barking at passersby ;). 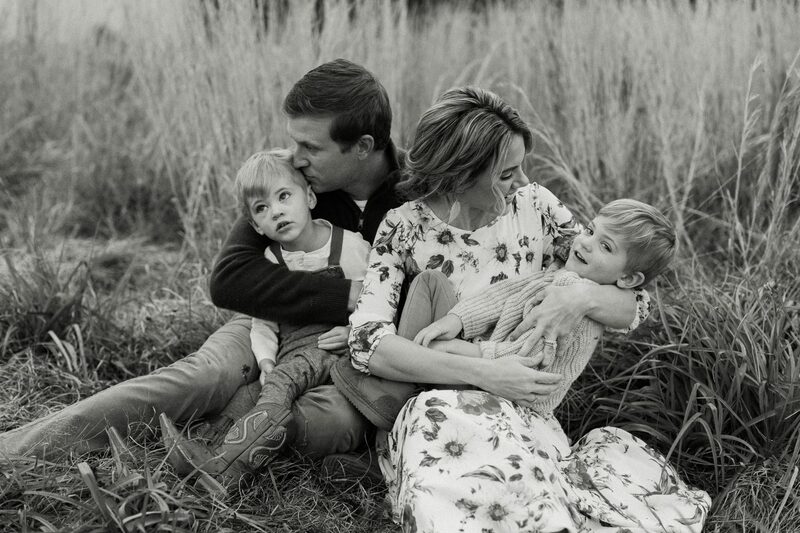 But when Husband & I tried to take them down to the water… full-on panic mode. Sasha was on high alert the whole way and when she finally sunk her paws in the sand, her eyes got real big and she was ready to go back. 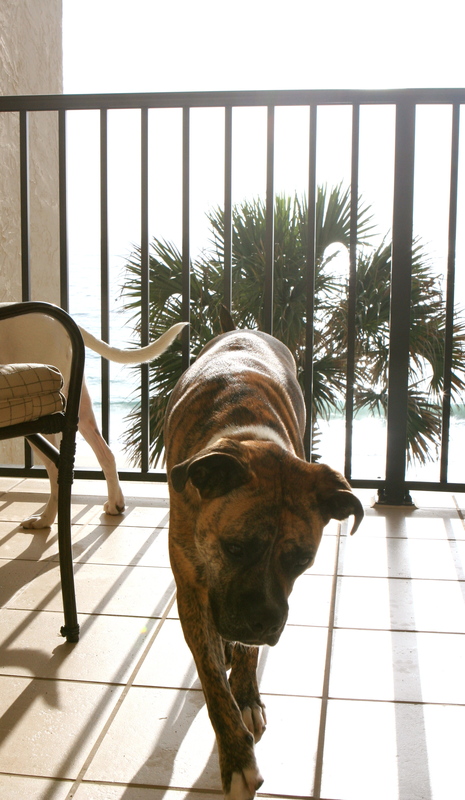 Layla didn’t even get the chance to put her paws in the sand. Maybe we will try again today… maybe. Ha ha ha! Poor girls. For those who are wondering where my little monster, Dolce’, is, he is staying in Texas at Grandma’s for the summer :) We have a lot of construction going on with the master bath and my little guy seems to have a lot of anxiety and allergies when it’s going on, so we decided it was best that he spend summer vacation with my parents. He will be back in August though! I miss him so much! 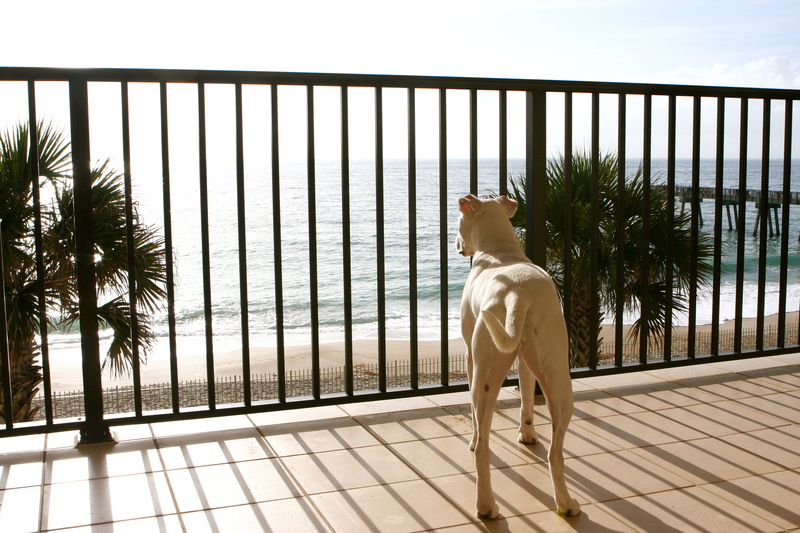 This entry was tagged beach, dogs, florida, kids, photography, travel, vacation. Bookmark the permalink. Yay for Sasha making an appearance!